Elotte Bridger: Hungry for a MacLinden? 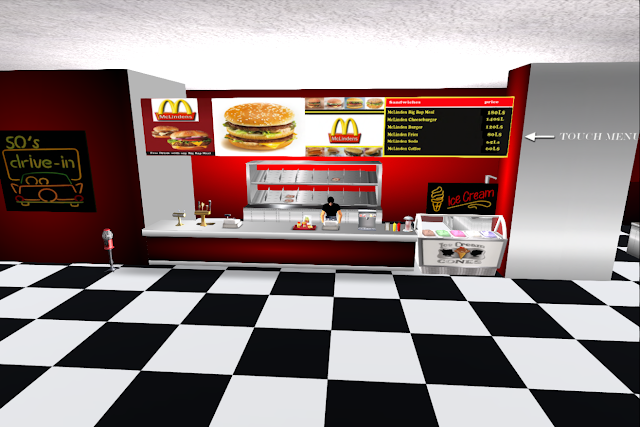 I chance upon a rather familiar shop in SL and it turns out to be a fast food restaurant call MacLinden. It is just really interesting and I decided to take a look at it. A rather familiar sight I must say. And what else would you expect them to sell?